Without a motivated team and dedicated partners we will never achieve success, so we are proud to showcase them here. 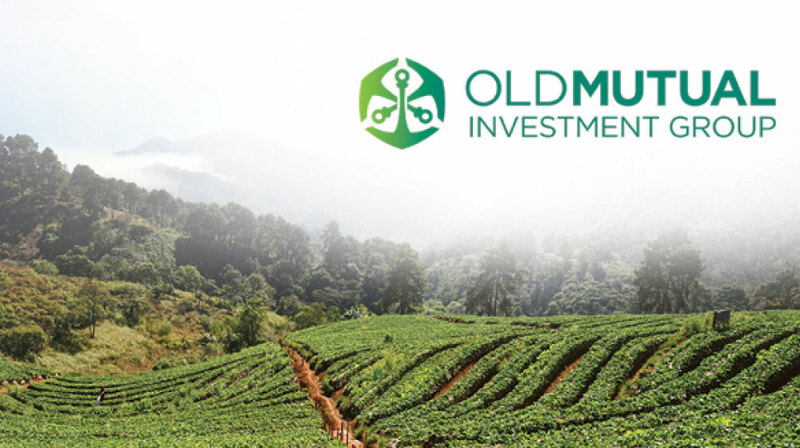 UFF is the exclusive agri-investment partner to the Old Mutual Investment Group. Through Old Mutual, UFF African Agri Investments has had an institutional presence on the continent since 1845 and offers a solid deal flow and pipeline. Futuregrowth Asset Management’s partnership with UFF African Agri Investments was formed to offer investment opportunities to clients while delivering high social impact to rural communities. 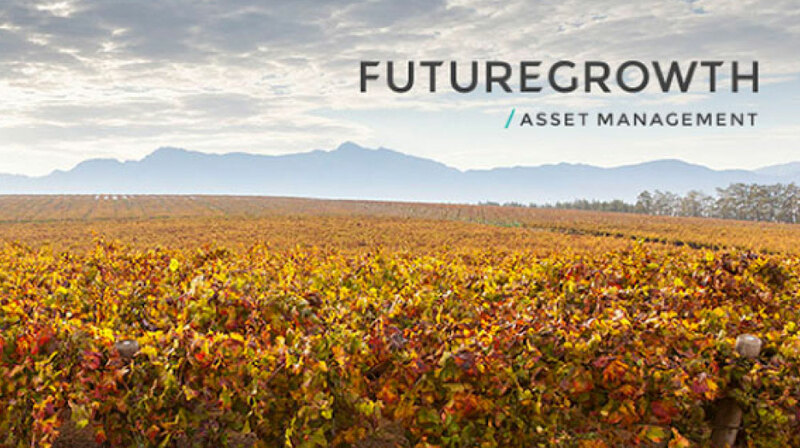 Futuregrowth Asset Management is a separately operating asset management subsidiary company of Old Mutual Investment Group. 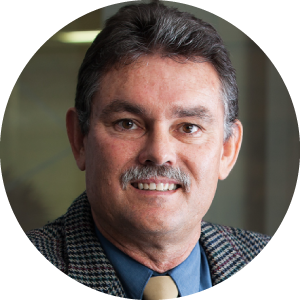 Andre is an agri-expert with 25 years’ experience and expertise in soil onservation, sub-surface drainage, irrigation, farmland potential evaluation and citiculture. He has 15 years of employment with the SA department of agriculture in Port Elizabeth. Frans is a Chartered Accountant with more than 14 years commercial financial management experience, having obtained his BCom degree from Nelson Mandela Metropolitan University (NMMU) and hisBCompt Accounting Science (Honours) degree from the University of South Africa (UNISA). He completed his articles with PKF (Port Elizabeth) and qualified as a Chartered Accountant in 2003. 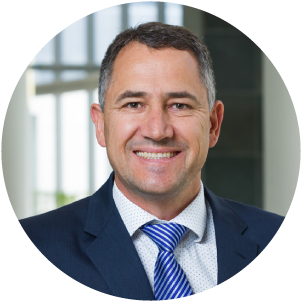 Frans has held financial leadership positions in international manufacturing and fin-tech organisations, including 7 years as Financial Director for medium size JSE listed companies. He matriculated from an agricultural school, and has a passion for commercial farming. 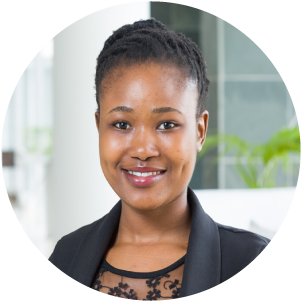 Mbali is a University of Cape Town (UCT) graduate, currently pursuing her BComHonours degree in Financial Analysis and Portfolio Management through UCT. 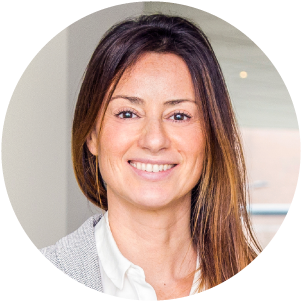 Her role in the team involves assisting with deal origination, performing due diligence as well as market and credit analysis. Mbali is also responsible for preparing and presenting financial models and investment proposals. 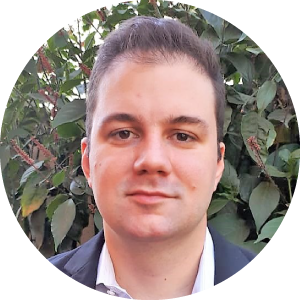 As a senior analyst Andries is responsible for investment analysis, preparing investment proposals and assisting in transaction execution. 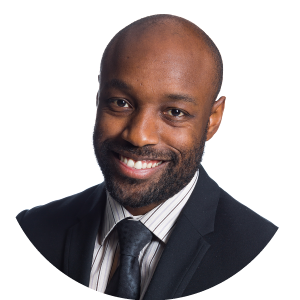 He brings to the team varied knowledge, including risk management and financing in agricultural environments. Janine completed her B.Com Management Accounting degree at the University of the Free State. 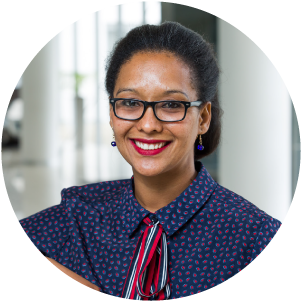 She has 7 years of accounting experience and worked at Sanlam Head Office and Pernod Ricard SA. She believes that you can do anything you put your mind to. Sometimes you’ll get knocked down and you need to take a step back to recover. That doesn’t mean you have to give up on your dreams… you can always get up and try again. 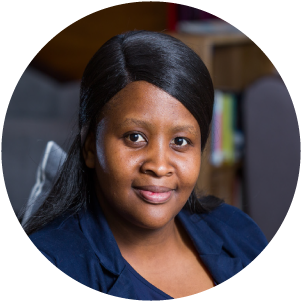 Sandisiwe’s role is to assist farms with administrative requirements and support, and bookkeeping. She completed a Diploma in Accountancy at Cape Peninsula University of Technology. She has gained 2 years accounting experience at a German based accounting Firm. Zipozetu is responsible for assisting the senior bookkeeper in maintaining financial records by recording day to day financial transactions and general admin duties and handling other farms administrative support. Zipozetu obtained B-Tech in Internal Auditing from the Cape Peninsula University of Technology (CPUT). 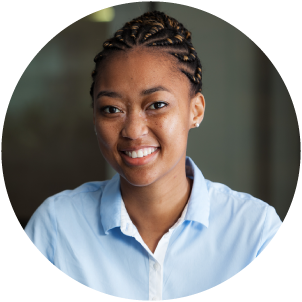 Helouise has gained vast administrative experience in various industries including agriculture, currently pursuing her BCom Honours degree in Business Management (UNISA). She is responsible for the managing of the front desk and daily running of the office. Helouise also assist with administrative duties in the Marketing and ESG department. 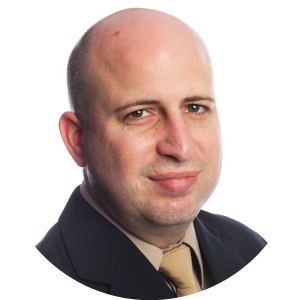 Carl is a Chartered Accountant with over 7 years professional experience. He obtained his BCom Rationum (Accounting, Economics, Business Management) degree and BCom Accounting (Honours) degree from Nelson Mandela Metropolitan University (NMMU). He completed his articles at KPMG Inc (Port Elizabeth) and has subsequently gained exposure to the financial services industry at KPMG (Isle of Man) and Baker Tilly Channel Islands Limited (Jersey, Channel Islands). His responsibilities at UFF African Agri Investments are to provide investment support across the entire investment process, as well as assuming the financial reporting responsibilities of the respective fund investments. 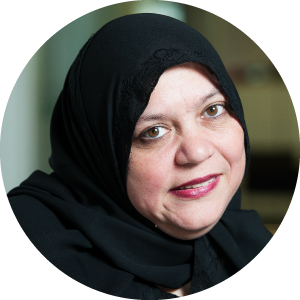 Nadia is the Multiple Foreign Currency Senior Bookkeeper/ Assistant to Chartered Accountants. At UFF African Agri Investments she is responsible for various South African and Mauritius companies. Philemon works in the agronomy department. He helps with farm surveillance and ground proofing of inventory. Prior to joining, Philemon graduated from Stellenbosch University with a degree in soil and horticultural sciences, and a master’s in sustainable agriculture. Werner has a passion for property development. He is a project manager/coordinator with 15 years of experience in the property & construction industry and is involved with the project & cost management of the Agricultural Infrastructure Developments. 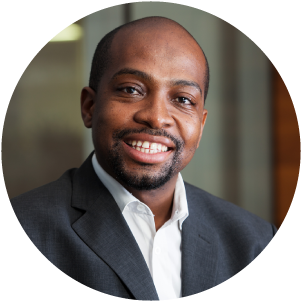 Miné is CFO of UFF and has been involved in Greenfield development, acquisition and turn-around of over 20 farms in Southern Africa. She is responsible for investment due diligence, setting up the financial function of the procurement and logistical service of the group. 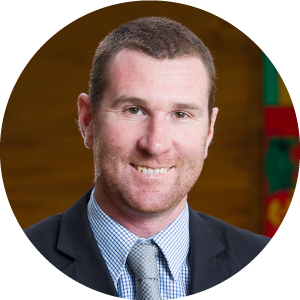 Shaun handles the farms administrative requirements and support. Having completed his BCom (Business Management) through UNISA, Shaun worked within management accountant functions in London for four years. 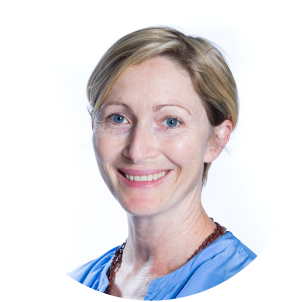 Hannah is a qualified environmental lawyer who has been engaged with environmental and social issues across the African continent for more than 10 years. 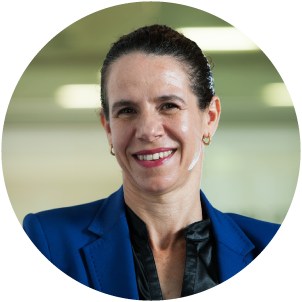 She is UFF’s ESG lead and takes responsibility for guiding and monitoring the ESG goals and performance of the individual farms and of the Funds. Simone Bottenberg joined UFF African Agri Investments BV in June 2017 as Office Manager. Her role involves organizing office operations and procedures. Simone also supports the daily accounting and financial activities of UFF BV, and lastly she maintains office efficiency by planning and implementing office systems, layouts and equipment procurement. Erwin is one of the key founders of the company and an Investment Manager. He was involved in a fruit growing and logistical business in South Africa, which grew to one of the top five fruit growing and exporting businesses. He is a hands-on manager, particularly strong in acquisition and the turn-around of industrial scale farms in Africa. Fernando obtained a bachelor’s degree in Business Administration from Insper and a master’s degree in Finance & Investments from Rotterdam School of Management, Erasmus University. He started his career first as a trainee and later as a consultant at the Corporate Finance unit of PWC in Sao Paulo, Brazil, taking part in several agricultural related projects during two years. Furthermore he also acted as a Business Development trainee at Archer Daniels Midland and worked during a short period in a family business. 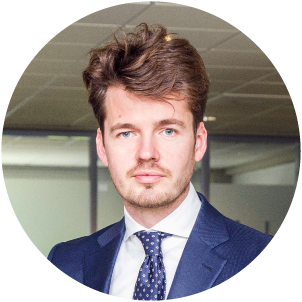 Jelle is Investment Associate at UFF and involved with capital raising, investment modelling & analysis and performance evaluation. 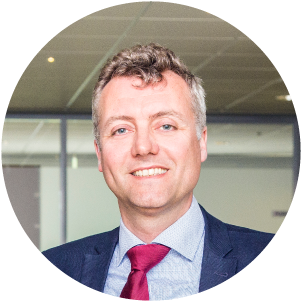 Prior to UFF, Jelle has gained 5 years of extensive experience in direct private equity and investment fund consultancy. He graduated with a double degree in Corporate Finance and Real Estate Finance at the University of Amsterdam. Tsito has 8 years investment experience in emerging and frontier markets across Africa, Asia and LATAM. He started at UFF African Agri Investment in 2011 as an Investment Analyst. 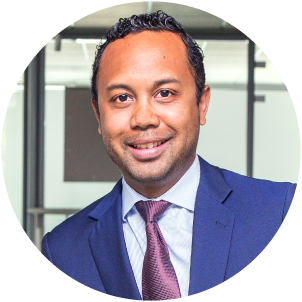 After a two year period between 2015 and 2017 at the International Finance Corporation (IFC) where he was part of the Global TMT investment team, Tsito re-joined the UFF team as an Investment Manager based out of the Netherlands office where he will be directly involved in business development and deal execution. 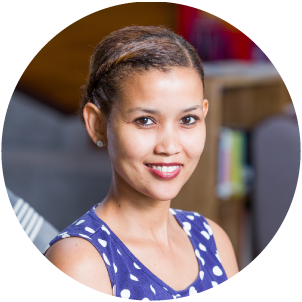 Tsito is originally from Madagascar and holds a Master in Finance from the University of Cape Town (UCT). “Like Steve Jobs said, ‘Great things in business are never done by one person. They are done by a team of people’, and added with this is only possible based on respect for the countries wherever in Africa we are active to create together uplift and enrichment of this beautiful and aspiring continent." Theo is active both at UFF’s Cape Town office as well as UFF’s Rotterdam office in The Netherlands. He has been involved in the fresh produce worldwide trading and distribution in The Netherlands since 1984. 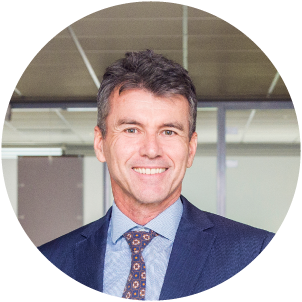 Theo brings a raft of experience in this industry that adds value in particular to the audit of the commodity flows from all the farm operators that the Fund partners with. Theo is strongly committed to the roll out of new business development into the African continent and ensures ESG is embedded as a dedicated part within UFF’s model. 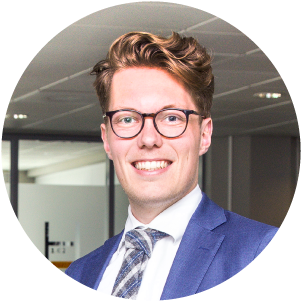 Ruben Verwijs works as an Investment Manager with UFF and is based in the Rotterdam office in The Netherlands. 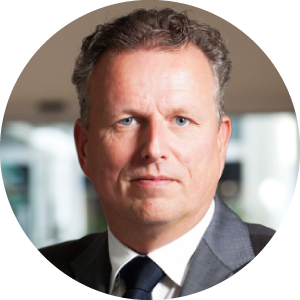 He started his career in 2007 in corporate finance with a multinational Dutch financial services company. Ruben has a particular liking for agriculture investments due to its tangibility and the demographic forces at play. 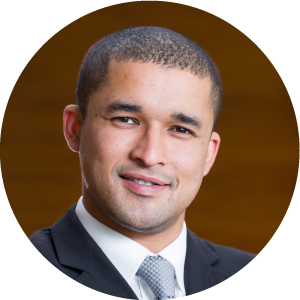 Ruben holds a master’s degree in Finance & Investments from RSM Erasmus University, The Netherlands. Duncan is a Joint Managing Director of UFF and an Investment Manager. With an MSc in Investment Management, he started his career as finance manager of Botho-Unbuntu Foods in Johannesburg after living there for 2 years. In 2006, he established the United Farmer Fund Trust (UFFT), a broad-based empowerment fund of land-workers in Southern Africa. Duncan is currently active from the office in The Netherlands.